Remember the music you grew up with? How it made you feel? The way it helped you escape, helped you dream, helped you achieve? Music makes a difference. Just like Pete Seeger, we believe that it’s one of those “small things” that can change the world. 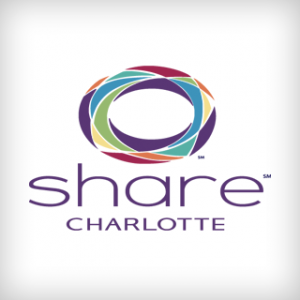 A bunch of nonprofits in Charlotte agree! Here are just a few. Contact one of them today, and see what you can do to help them bring a little music into someone’s life! Community School of the Arts – help them continue to teach almost 4,000 students each year through outreach programs and classes. Tosco Music Party – be a part of their outreach programs! They have singalongs at nursing homes, youth music scholarships, and monthly open mic nights for kids and adults. Carolina Voices – not a singer? No problem! Carolina Voices could use help with production and administration tasks too. 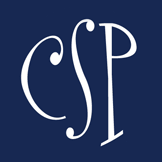 Carolina Pro Musica – does special performances for schools and other groups. Let us know how you connect to your community through music and we’ll send you a Smarty-cool SHARE Charlotte bracelet!